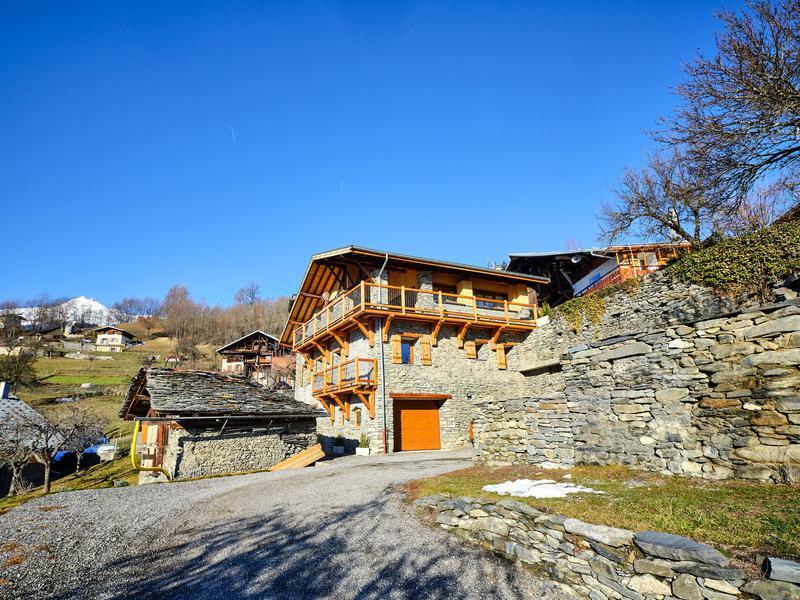 What a lovely property for sale close to La Cote d’Aime and within easy driving distance of La Plagne, Les Arcs, Paradiski as well as the valley towns of Aime and Bourg St. Maurice. 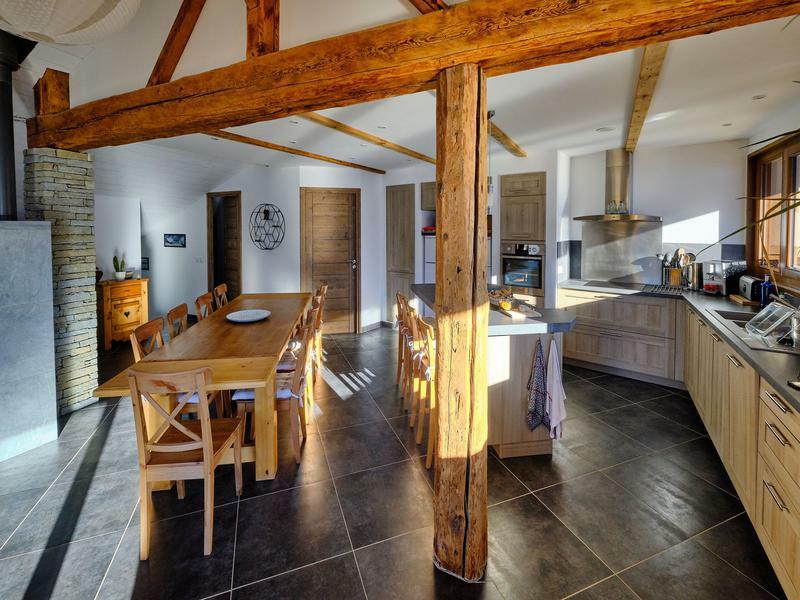 Situated on the sunny side of the valley this would make a superb , all year round family home. With accommodation over 3 floors including a large double garage, 4 bedrooms, one of which is a master suite with own bathroom and dressing, a spacious top floor living, dining and kitchen area opening on to a large terrace with great views of the mountains and the added bonus of the woodstore to renovate, this is a property that has been finished to a very lovely standard. La Plagne, Les Arcs, Paradiski needs no introduction as one of the world’s great ski areas with La Rosiere, Ste Foy Tarentaise and Val d’Isere/Tignes also easily accessible by car. The accommodation is over 3 floors and offers approx. 185m2 of habitable space though this is not officially verified. All measurements have been furnished by the owner. Entering the house at the front on the ground floor there is a nice entrance hallway with storage and door connecting to the large garage (approx 85m2) with automatic door leading to the driveway. There is easily space for 2 cars and a whole host of stuff. 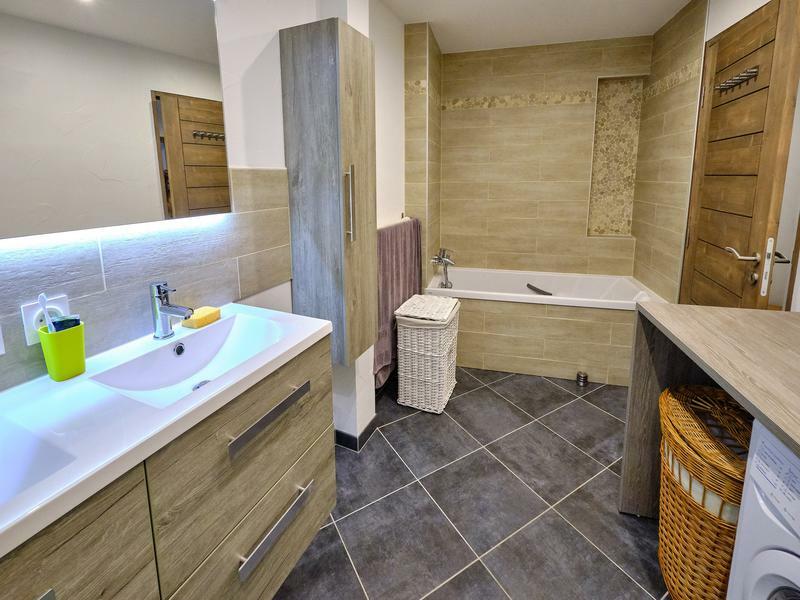 The owner is keen to point out that all walls, flooring and the roof space have substantial insulation and that top quality fixtures and fittings have been used throughout. The fitted kitchen is by Schmidt, the windows are argon gas double glazed units throughout and the wood burning stove is a top quality item. The house sits on a good sized plot and has its own driveway and parking area. The final bonus is the wood store to the front with vaulted cellars on the ground floor. The house sits in a zone where construction is not possible but , as an existing structure, this could be renovated and developed into an additional 70m2 or so of separate accommodation with rental potential. 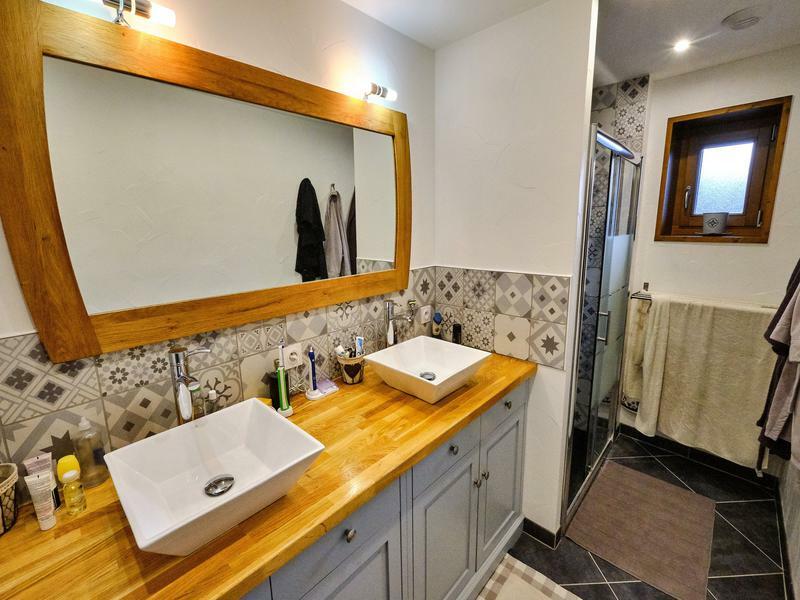 Situated on the sunny, south facing “Versant du Soleil” side of the valley this property would be perfect for all year round living or all year round holidays. The ski domain of La Plagne via the La Roche chairlift (1600m) or the ski villages of Montalbert, Montchavin and Les Coches are an approx. 25-30 minute drive away. 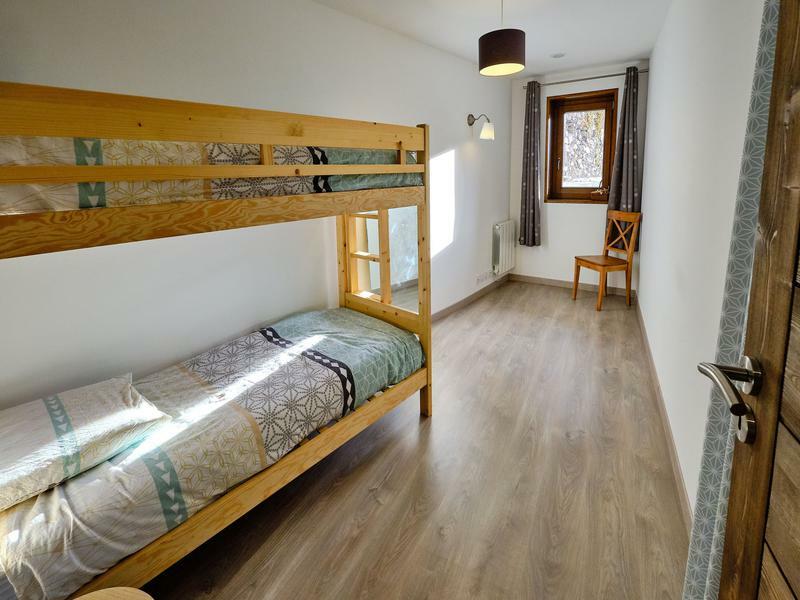 For local services and amenities the market town of Aime is some 10 minutes drive whilst the tourist town of Bourg St Maurice, with funicular railway access to Les Arcs, is an approx. 15 minute drive. La Plagne is one of France’s largest and most popular ski resorts. It is also extremely popular with British skiers and boarders who make up around 35% of the visitors to this great resort. With some 225 km. of piste, continual upgrading of the lift facilities and slopes for all standards of skier there is something for everybody. If this is not enough for you the amazing Vanoise Express double decker gondola link to Les Arcs opens up another 200km. of slopes. 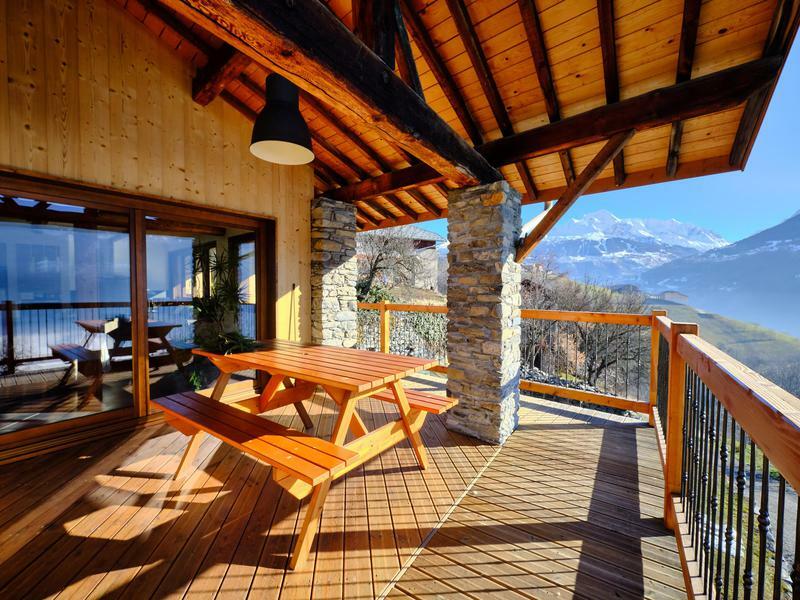 The joint La Plagne, Les Arcs, PARADISKI ski domain is one of the world’s truly great fully linked ski areas. La Plagne is not just one resort but a collection of ski villages, 6 at high altitude and 4 further down the mountain, each with their own shops, restaurants, bars and ski schools. At high altitude the 6 villages are; Aime La Plagne (2100m),Belle Plagne(2050m),Plagne Villages/Soleil(2050m),Plagne Bellecote(1930m),Plagne Centre(1970m) and Plagne 1800(1800m). 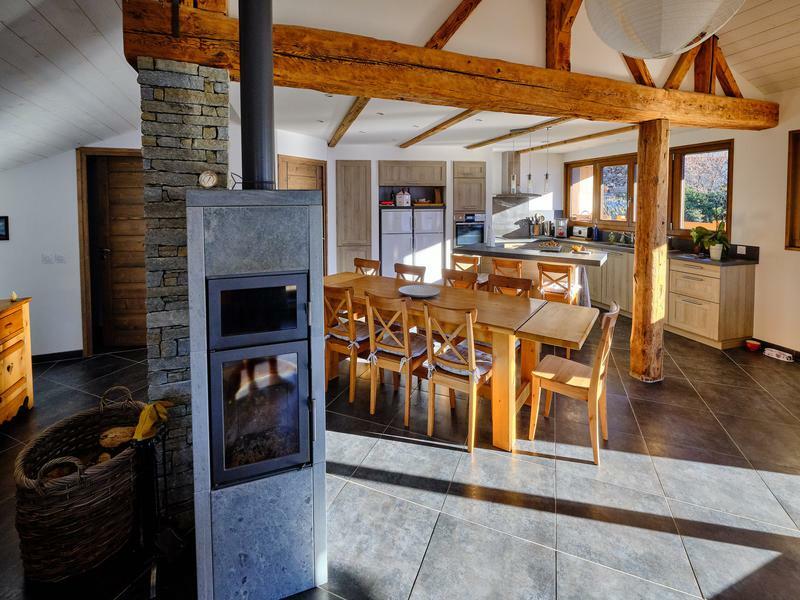 Of these the pitched roof chalet style of Belle Plagne, Plagne Villages/Soleil and Plagne 1800 are the most attractive to British eyes. However the other three are not without their fans and offer ski in ski out convenience and some great value accommodation. The original la Plagne, Plagne Centre, is undergoing a considerable facelift and next year work begins on the indoor shopping and restaurant areas. Lower down the mountain there are more traditional villages. 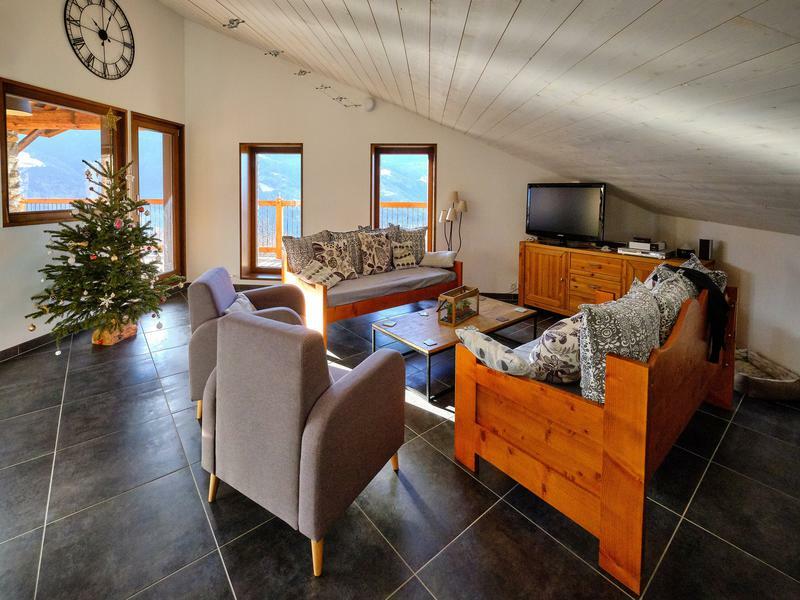 Les Coches at 1450 m has been purpose built in a pleasing chalet style and recent lift improvements have transformed access to the higher slopes. Champagny en Vanoise (1250m) and, in particular, Montchavin(1250m) and Montalbert(1350m) have retained their rustic farming charm and have a strong following amongst British clients. 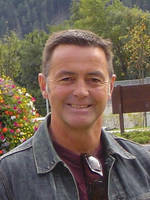 Between them the villages of La Plagne offer something for everyone. There are wide, cruising blue slopes for the less confident or those “hot chocolate” skiers amongst you with tough blacks and a wealth of off piste for the stronger /more adventurous skier. Boarders have not been forgotten with a variety of Terrain parks on offer. 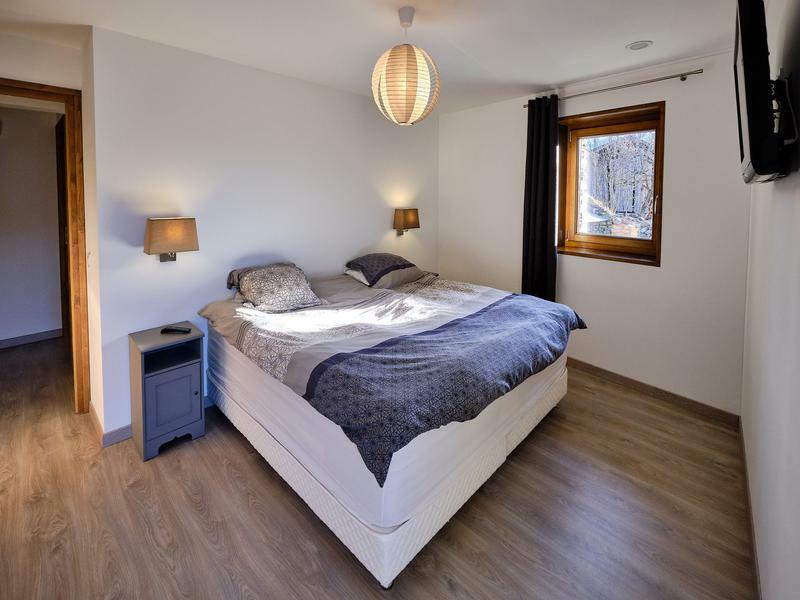 Accommodation varies from simple, great value, ski in ski out studios and apartments to luxury new build apartments and chalets.